CleanCode industrial inkjet coders are low cost, low maintenance alternatives to CIJ, DOD, Large Character inkjet and roller coders being used in production today. No more messy ink spillages. 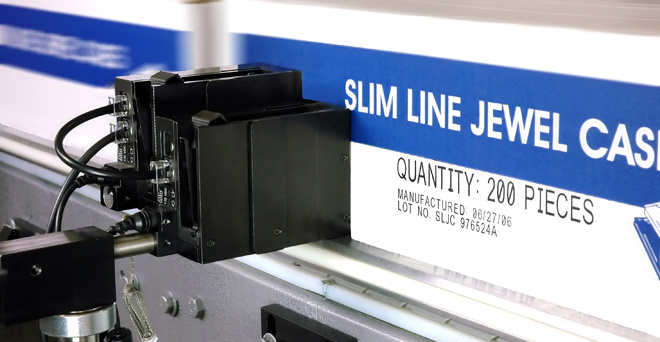 Significantly less expensive to buy than continuous inkjet (CIJ) printers. Much lower running costs than other CIJ or DOD inkjet coders. Compact units requiring little space. 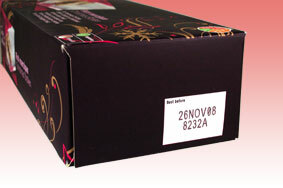 Use Hewlett Packard thermal inkjet (TIJ) technology. Ink stored in 42cc cartridges. The printhead is integral to the ink cartridge. When the cartridge is replaced, so is the printhead. No make-up required for the inks. Virtually no maintenance required. 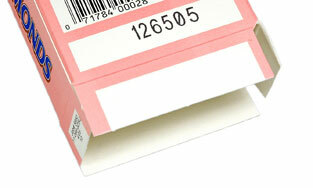 Simply switch the inkjet coder off when not in use and store the cartridge. To start up just re-load the cartridge. CleanCode industrial inkjet coders can be fitted directly to conveyors, can be free standing using the optional floor stand for EV inkjet coders, can be attached to automatic packaging machinery or are are available as hand held coders. Mitcham, Surrey, CR4 4DG. UK.